When it comes to mobile, Google prefers responsive design. But there is no ranking boost or penalty for using this method when designing your mobile site. Cindy Krum, Michael Martin, Jim Yu and Gary Illyes talk about what happens when sites use dynamic serving, separate sites and responsive design — or some combination of all three. The past seven years has been the year of mobile – but this year really IS the year of mobile. Mobile search is now 40% of all search. Say you’re doing a search for pizza, there’s an implied intent of looking for something local – in results like that, there’s a staggering difference between the SERP served on desktop and the SERP served on a mobile device. Responsive Design has been seen as the panacea for mobile – but Martin believes the future is dynamic serving. Page speed is very important for usability. It’s also important to make sure your buttons are finger-friendly. Mobile search is growing ten times faster than desktop search. Organic search via smartphones has been growing 50% year over year. 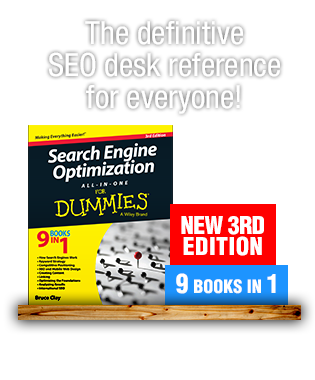 62% of keywords have different ranks between desktop and mobile. 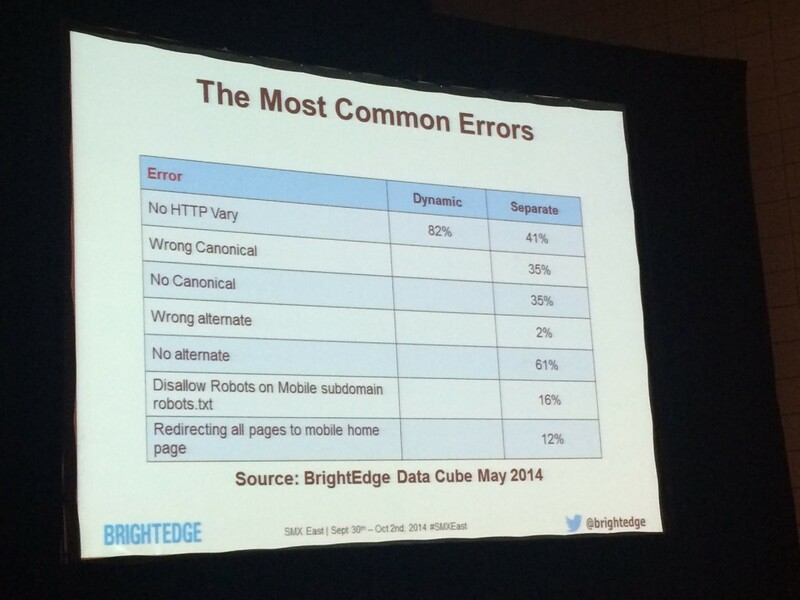 When your mobile site has an error, it goes down on average by 2 points in rank – the result? 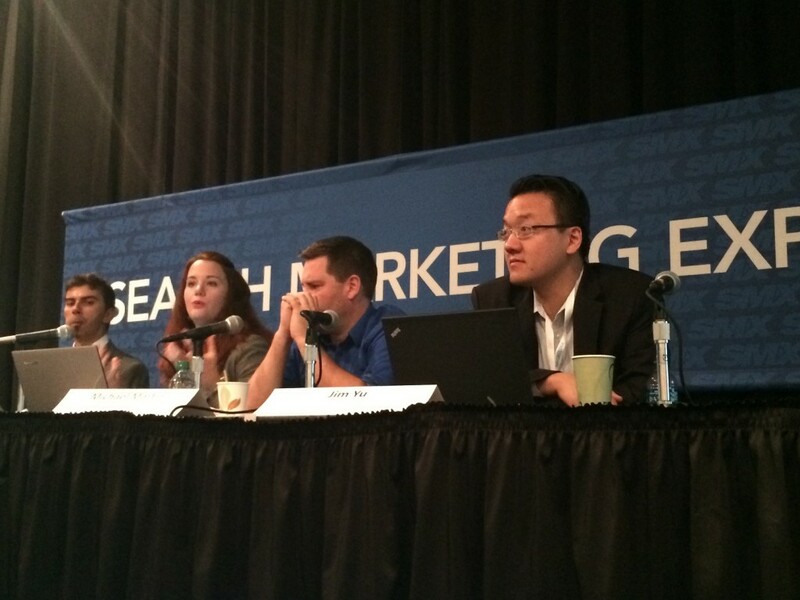 According to Yu’s research, 68% lost opportunity on mobile. Misimplementation: Smartphones are on only becoming more important. Can you risk losing smartphone share? Ongoing Maintenance: You’ve configured everything correctly, but with each website release, the configuration needs to be checked. 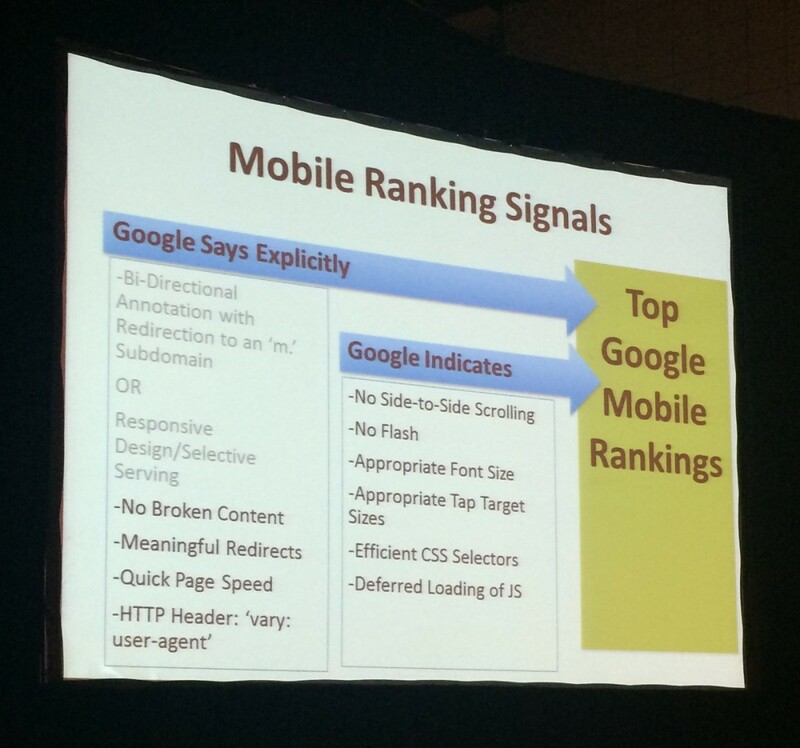 Google has been testing its mobile results — things are changing rapidly. Product Schema is gone for organic, but still there for paid search. You don’t have to commit 100% to one mobile type – part of your site can have one architecture and other pages can have a different architecture. If it provides a better user experience, then you should do it. Google is not against this if it’s warranted. Quick tip: When testing, at least be using an iPhone 4. 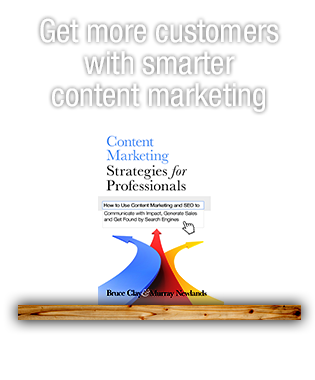 If you want someone to convert and stay on your site for a long time, they’re not going to do it if you have poor page speed. Above the fold content needs to load in one second. The biggest concern with responsive design is its effect on page speed. 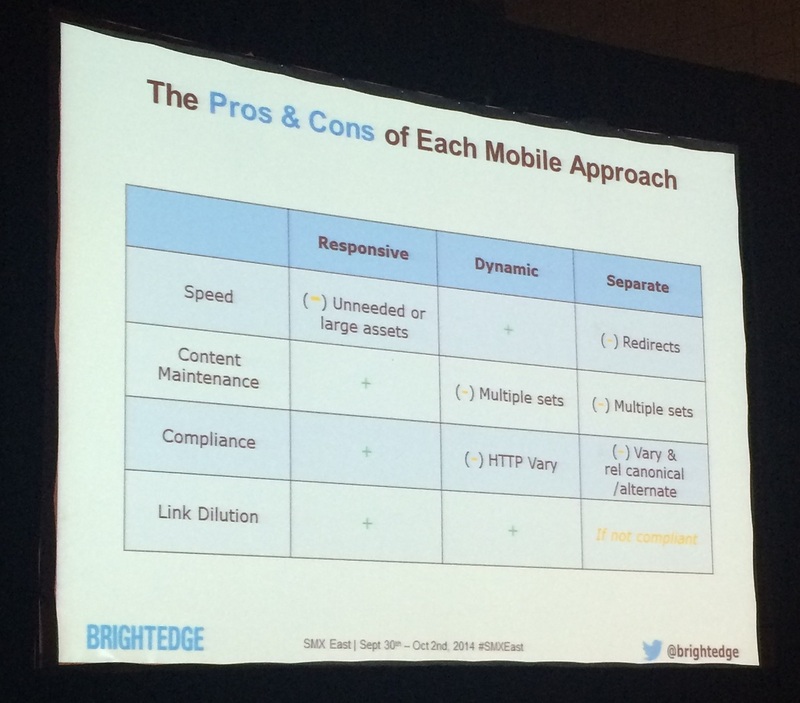 Google prefers responsive design … but it also prefers fast load time. 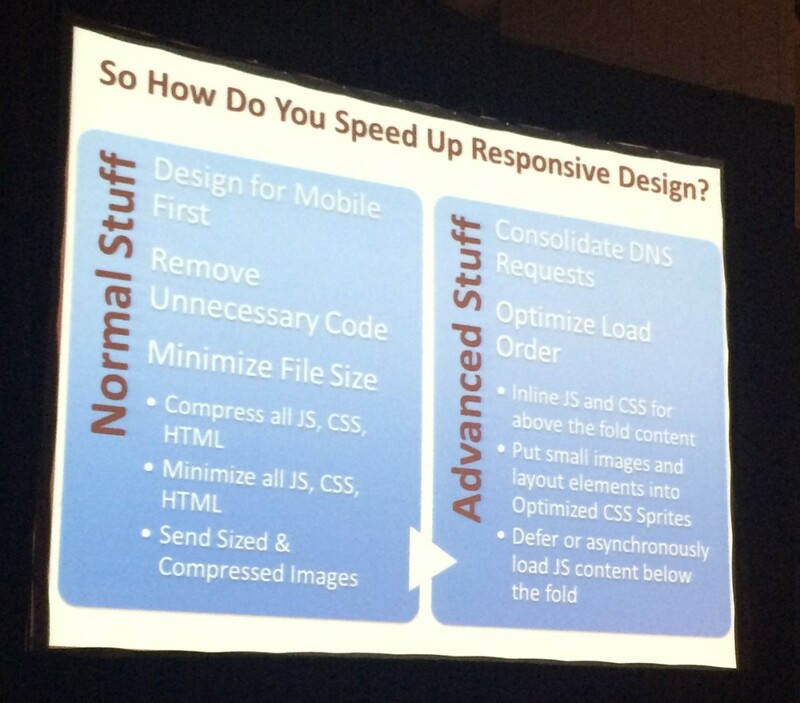 Responsive design has to be designed to be extremely fast. Part of his job at Google is to browse the Internet, look for errors and find solutions. 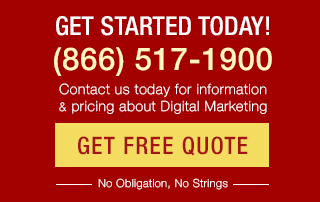 You need to get your site mobile-ready. 77% of mobile users have researched a product or service from their phone. 61% of users said that they are unlikely to return to a mobile site they had trouble accessing. While Google does prefer responsive design, Illyes states Google does not give a ranking penalty or boost based on the type of site you create. More than anything, he encourages to make the user happy. Focus on user experience. Have your friends and family test your site.